Ozwater is Australia’s leading international water conference and trade exhibition hosted annually by the Australian Water Association. The event was held in Brisbane from 29 to 1 of May 2014. Ozwater has held a strong reputation for being the ‘must attend’ event on the calendar for water industry professionals and those with a commercial interest in water. 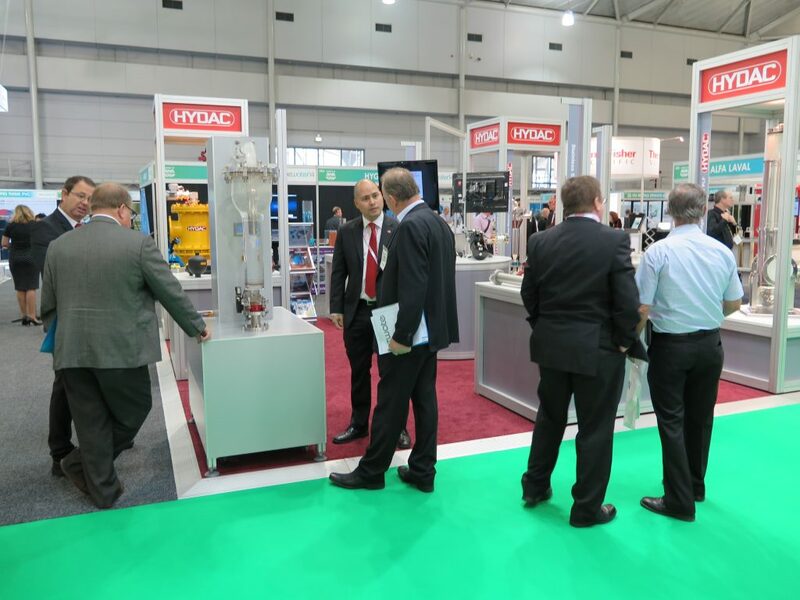 HYDAC had a beautiful and eye-catching stand. More photos of the exhibition will be displayed soon on our Facebook page, www.facebook.com/HydacAU. Thanks for everyone involved!